We all know Singapore is a foodie haven, and we’ve got the accolades to prove it! The Michelin Bib Gourmand 2018 has awarded 50 eateries in Singapore with quality, value-for-money food that’s priced no higher than $45. 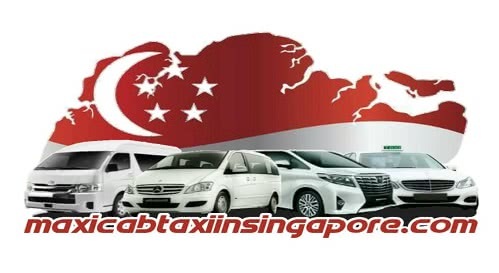 The list included both street food, and restaurants, with 12 more eateries added this year, and over 20 hawker stalls. The full list is at the bottom of the article, but here are a few places that really stood out to us. 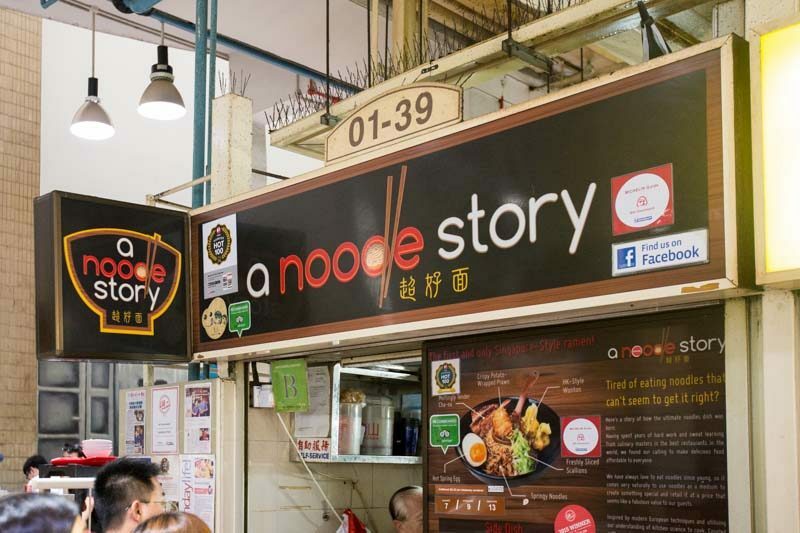 A Noodle Story in Amoy Street Food Centre only offers one dish: the Singapore-Style Ramen ($8 for small, $11 for medium). Each component of this dish comes together beautifully for a gastronomical experience. Check out our full review of A Noodle Story to find out more about this uniquely Singaporean ramen! At Outram Park Fried Kway Teow Mee in Hong Lim Market & Food Centre, lunch queues for their Char Kway Teow ($4) can be more than an hour long — that’s how we Singaporeans know it’s good. With a strong wok hei flavour, plump cockles and irresistible pork lard bits, it’s no wonder they made it onto the list. Read our full review of Outram Park Fried Kway Teow Mee to discover the secret behind its popularity! The Coconut Club at Ann Siang Hill has snagged a spot on the list with good ol’ Nasi Lemak ($12.80) and Cendol ($3.80). They’ve researched and perfected every element that goes into a plate of nasi lemak. And yes, they’ve nailed it. Find out more about the back-to-basics dishes served at The Coconut Club in our full review. Aside from these three, there are 47 other amazing eateries, so grab your foodie kakis and head out for a day of feasting. Have you been to these eateries? If you haven’t, now’s the time to pop by!